The last time mandolin virtuoso Sierra Hull stopped by Reverb's studio, she shared how her individual style grew from its roots in traditional bluegrass to incorporate new tricks she learned from players like Adam Steffey and Chris Thile. In tow, she brought her 2009 Gibson Master Model F5 and an A-style Weber Octave Mandolin. Today, she's back with her trusty Master Model and two new instruments to help explain some of the major differences between acoustic, electric, and octave mandolins. Hull's Gibson acoustic is an F-style mandolin, named for the violin-like F-holes it has on its body. The 2009 model is based off of a classic design by Lloyd Loar, the famed mandolin maker that built Gibson's original F5 mandolins and L5 guitars in the early 1900s. While Hull's is a more exacting replication than most, many other F-style acoustic mandolins will be similarly featured. A-style acoustics can also be found (most will have an oval soundhole as opposed to F-holes). 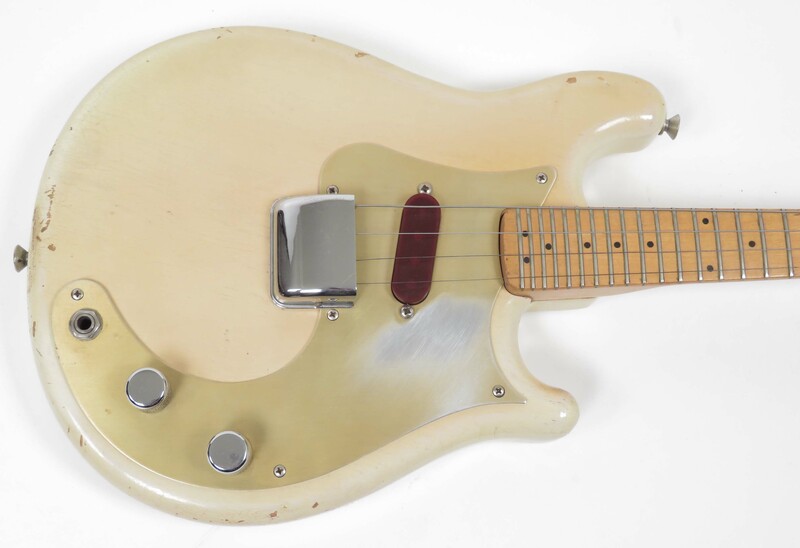 Hull demonstrates how an electric mandolin plays with the Fender Mandocaster, the most famous electric model. As you can hear in our video above, electric mandolins can have a twangy bite similar to an electric guitar. "I'll put a little delay and overdrive with it, and a lot of times, if you're not even looking you might think it's an electric guitar," she says. "Definitely a different voice than what I can have on an acoustic mandolin, so I try to use it as much as I can." And because there's only four strings as opposed to four pairs of strings, you can bend notes much more easily. She now uses a different kind of octave mandolin these days, opting for a Clark instead of a Weber. All octave mandolins will offer deeper tones a full octave lower than a traditional mandolin, with a more guitar-like resonance and sustain. "It can be a wonderful option to use the octave mandolin if you're playing in a lot of solo situations," she says, because it has a lower register but the same mandolin voicings. "They have all the mid-range and low-range you could want—and sustain for days." These three are just the beginning of the mandolin family tree, which also includes mandolas, mandocellos, and more. "They're all great and really fun, and if you become a complete mandolin nerd like myself, there's a lot of fun stuff to explore, so good luck," Hull says. To learn more about all the different types of mandolins and mandolin family instruments, visit our mandolin buying guide here. 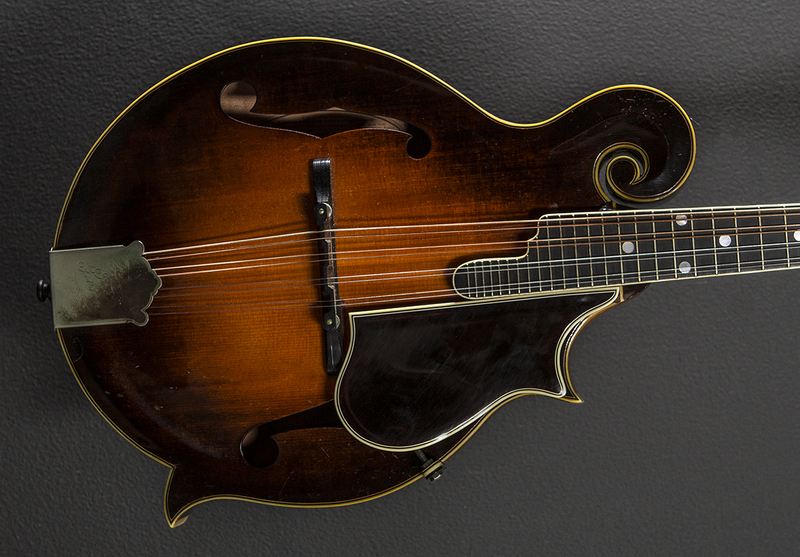 Learn more about mandolins and find recommendations.